The Good Shepherd Choir is open to all adults and youth. 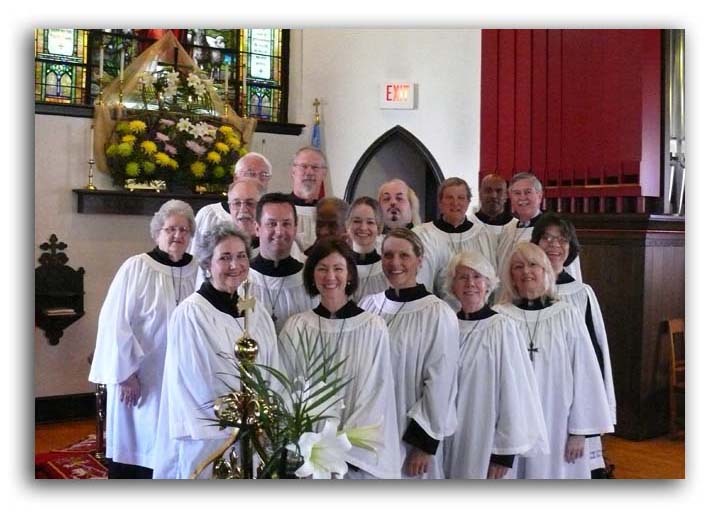 Our choir practices September – May on Thursday evenings at 7:00 p.m. We perform four-part anthems on most Sundays and need new/more singers on all parts. Please consider joining the choir. We are always recruiting! Invite a friend to choir! For more information please contact Ann Boelzner.